Hammamat Ma’in located in the Southwest of Madaba near by the Dead Sea. 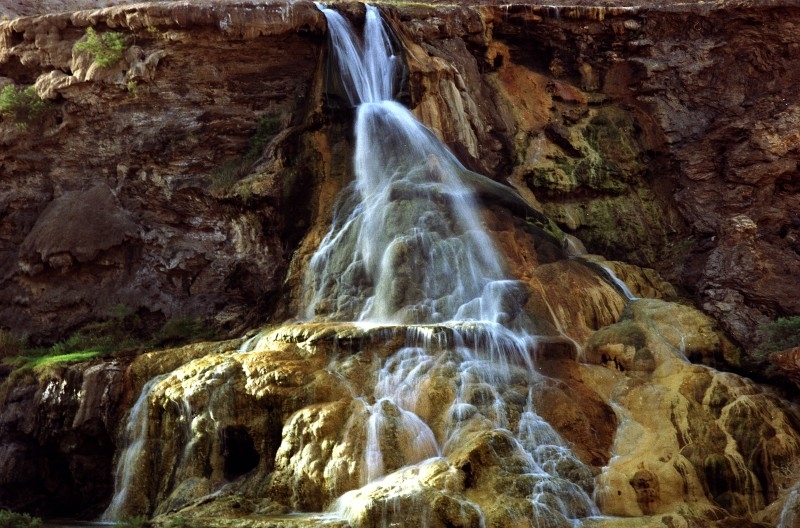 Since the days of Rome, people have come to the thermal mineral springs of Hammamat Ma'in or Zarqa Ma'in for thermal treatments and use the baths. the thermal mineral springs that for centuries have attracted people to come and immerse themselves in the sites’ warm therapeutic waters. 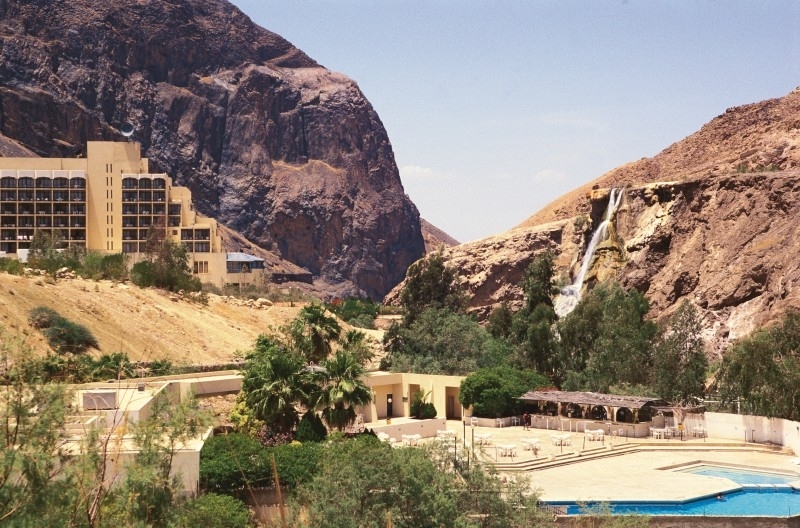 the springs are located 264m below sea level in one of the most breathtaking desert oases in the world. 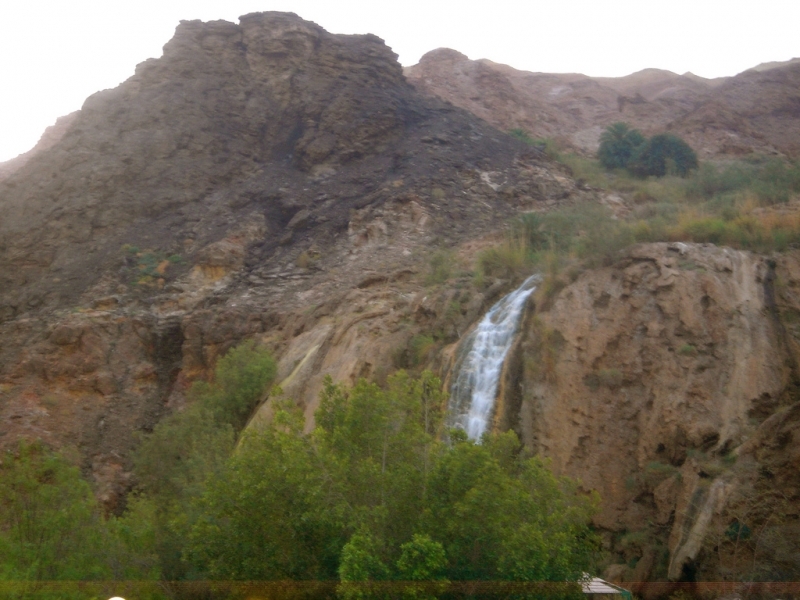 Thousands of visitors come each year to enjoy Ma'in Hot Springs and it's mineral-rich waters of these hyper-thermal waterfalls. 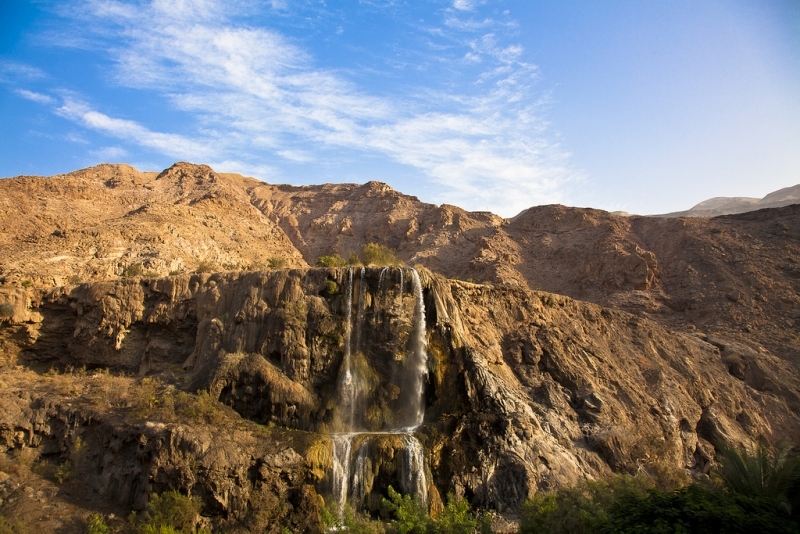 These falls originate from winter rainfalls in the highland plains of Jordan and eventually feed the 109 hot and cold springs in the valley. 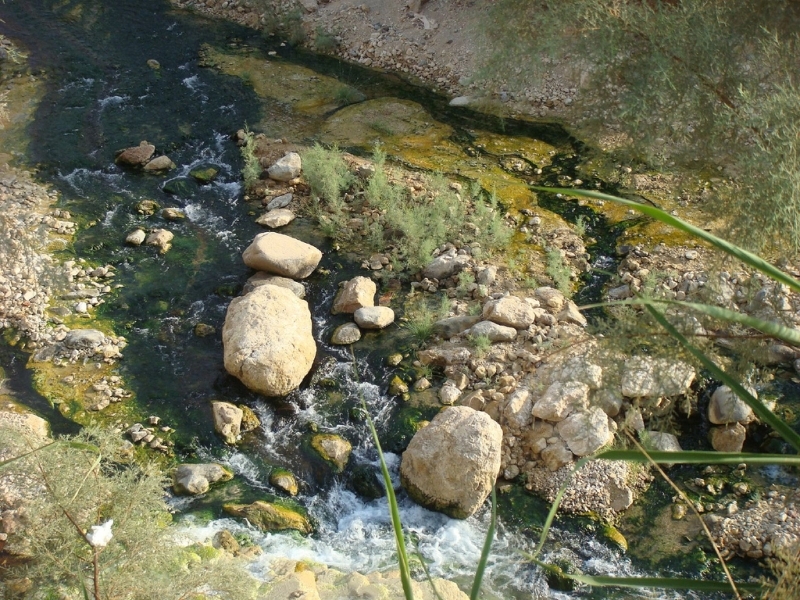 This water is heated to temperatures of up to 63° Celsius by underground lava fissures as it makes its way through the valley before emptying into the Zarqa River.